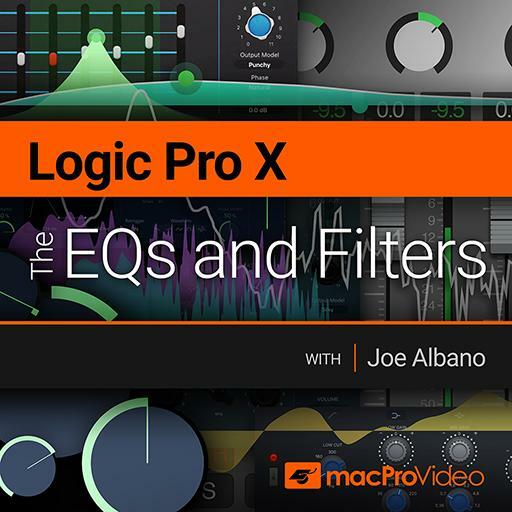 Video Description: Logic Pro X includes a collection of three classic vintage EQ’s. These ‘character’ EQ’s provide analog warmth and presence. Learn about these classic emulations here.